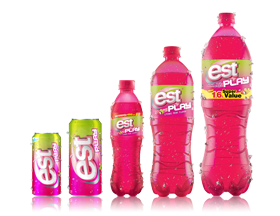 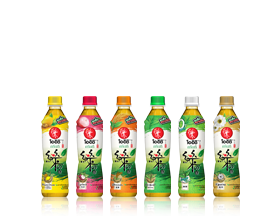 Other than the long-history of expertise in manufacturing and distributing a wide variety of non-alcoholic beverages, including drinking water, Electrolyte Beverage, energy drink, Greentea and ready-to-drink coffee. 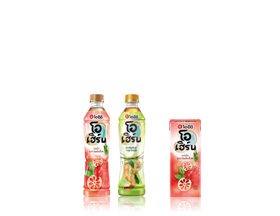 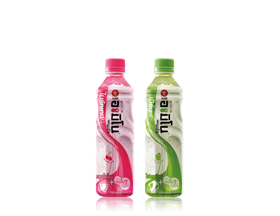 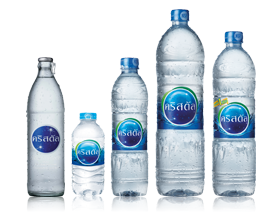 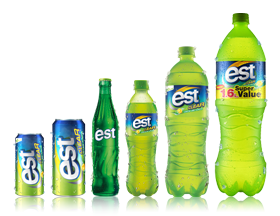 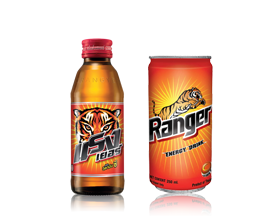 Thai Beverage’s non-alcoholic beverage business group carries out both domestic and international manufacturing and distributing activities. 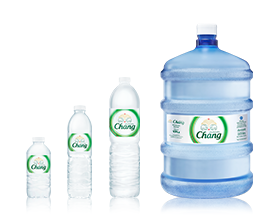 Distillery 1. 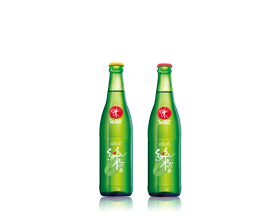 Beerthip Brewery (1991) Co., Ltd.
3. 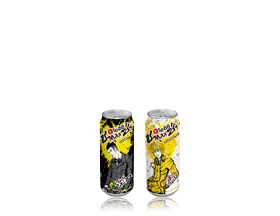 Cosmos Brewery (Thailand) Co. Ltd. 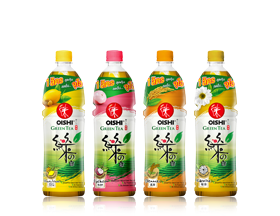 Specially provided as a wise alternative for health conscious individuals, Oishi Greentea is carefully manufactured from 100% fresh tea leaves, through a series of pasteurized procedure. 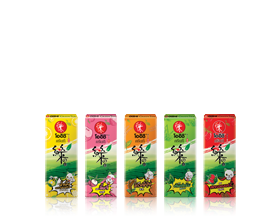 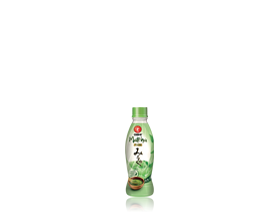 The original Japanese green tea offers authentic taste, relaxing aroma and essential nutritional values. 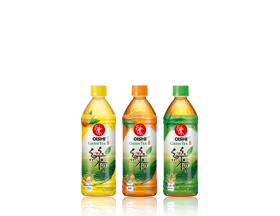 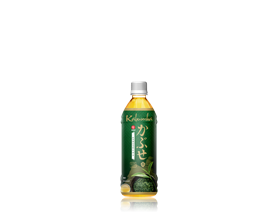 Fructose, the single molecule sugar in Oishi Greentea with fresh and natural sweetness, is extracted from vegetables and fruits. 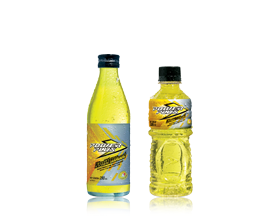 Fructose is scientifically 1.6 times sweeter than generic sucrose (sugar) and can be absorbed for metabolism process faster, while contains less calories. 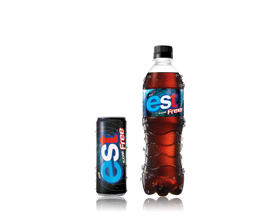 Type of Content 250 ml. 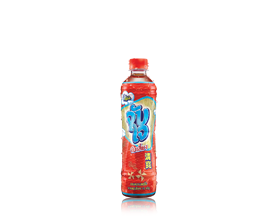 , 445 ml. 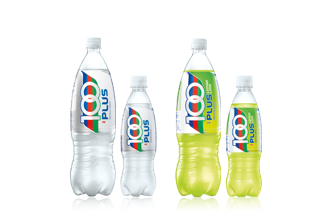 , 502 ml.